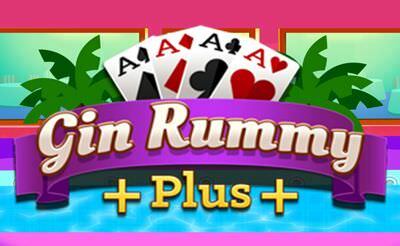 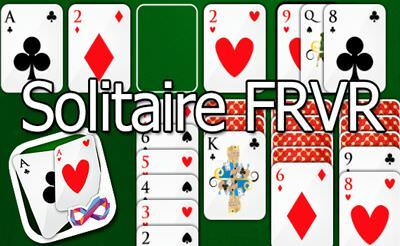 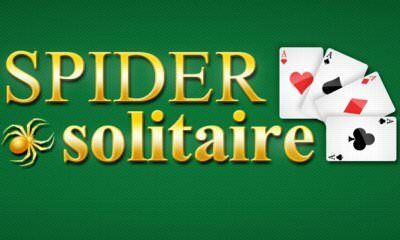 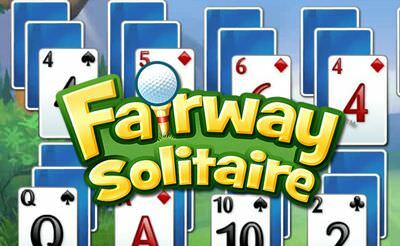 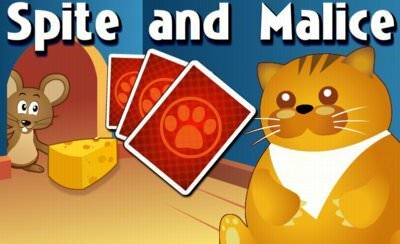 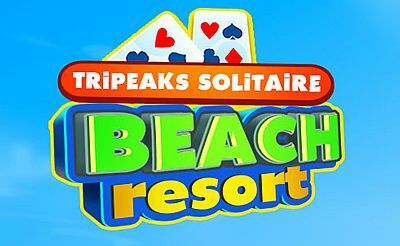 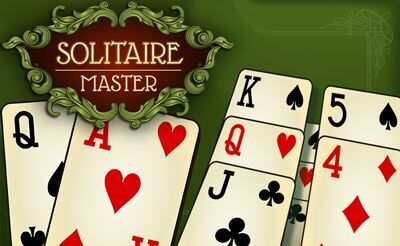 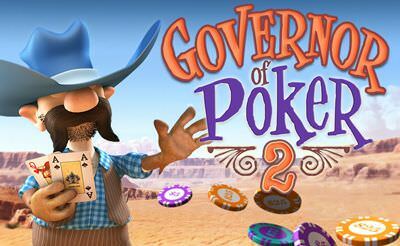 In Solitaire Master we can choose from 3 different solitaire games. 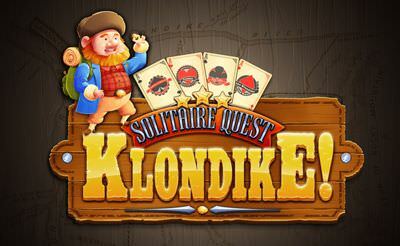 Klondike, Spider or Freecell. 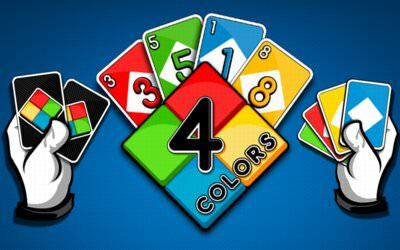 Depending on your daily mood you can play one or more variations. 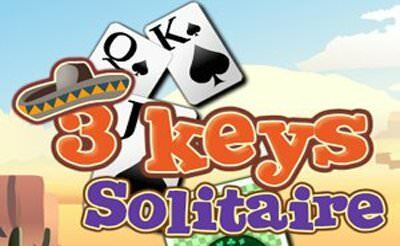 It also comes with an back function and the difficulty is set in the easier area. 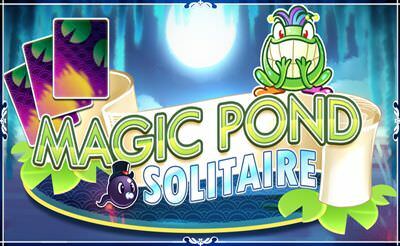 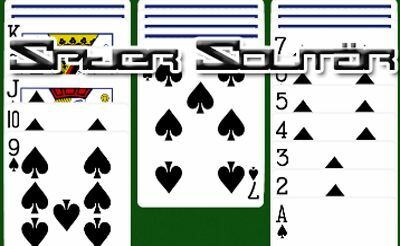 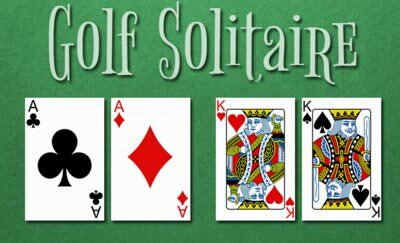 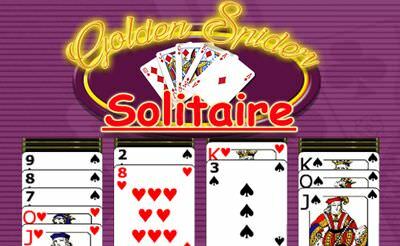 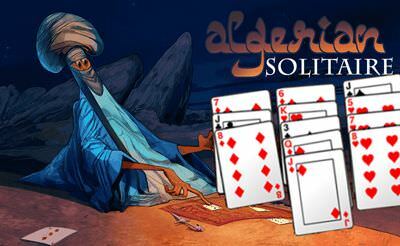 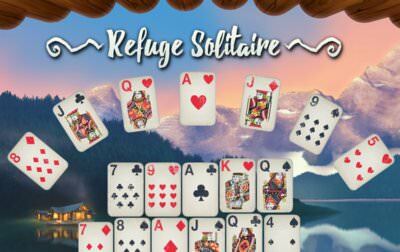 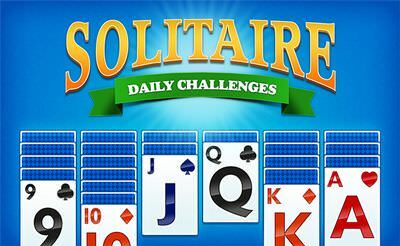 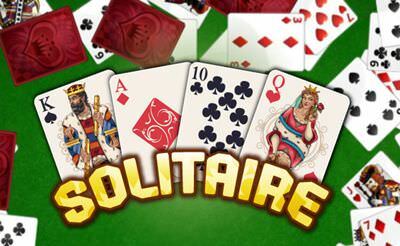 Chilled solitaire while you are on the bus, train or at home. 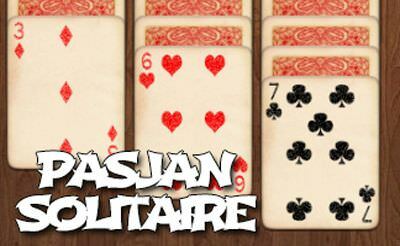 Also for your mobile phone or tablet.